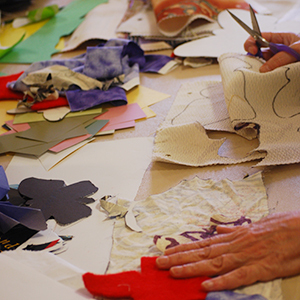 The Imagination Network has been designed to connect isolated community members living in eldercare homes with the wider community through engagement art. 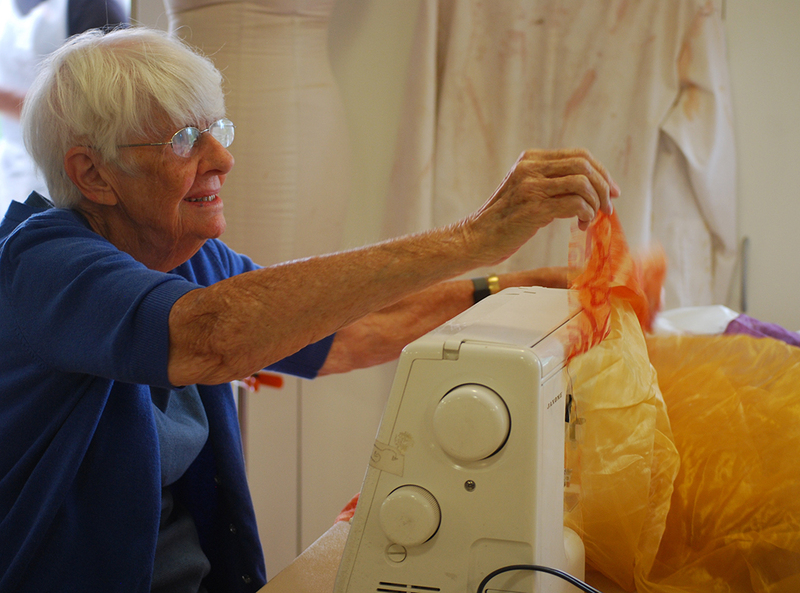 The program expands the circle of support for caregivers and family of individuals with dementia through creative engagement, using media and theatre arts, and allowing the community to participate. Isolation can be one of the most destructive elements of daily life for those living within the residential or home care systems. Memory loss and mobility issues can lead to increased conflict with immediate caregivers and isolation from the rest of their community at large. The Imagination Network is designed to reverse this trend. 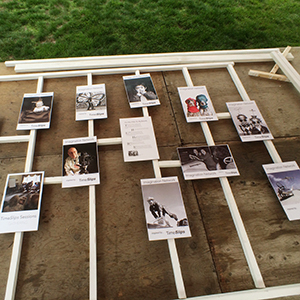 This portion of the project was Inspired by TimeSlips—a story creation process developed by University of Milwaukee Professor Anne Basting that replaces the pressure to remember with the freedom to imagine—The Imagination Network used evocative photography, and the original stories created by people with dementia in response to these photographs, as its launching point. 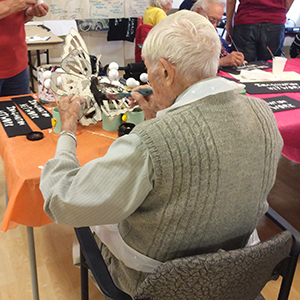 With a team of professional artists, a group of community members (caregivers, family, seniors, youth and volunteers) the senior group worked to design, create and produce new media and theatre works that reflect the original responses to the photographs. 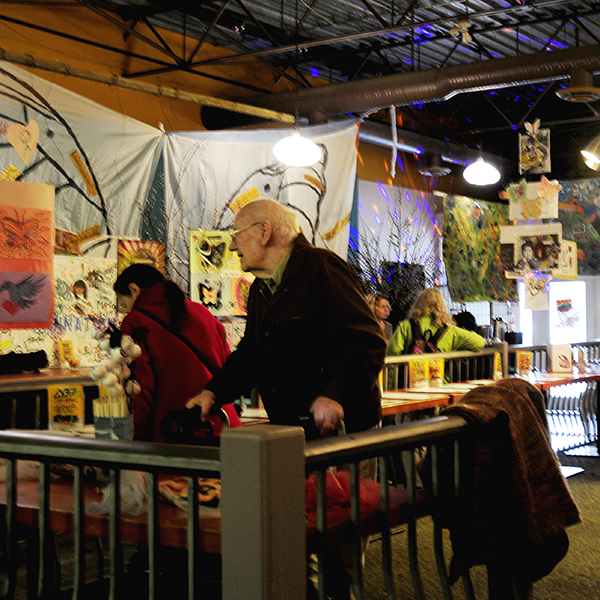 For one month Deer Crossing the Art Farm managed an old restaurant space as a community art studio in our local Mall. 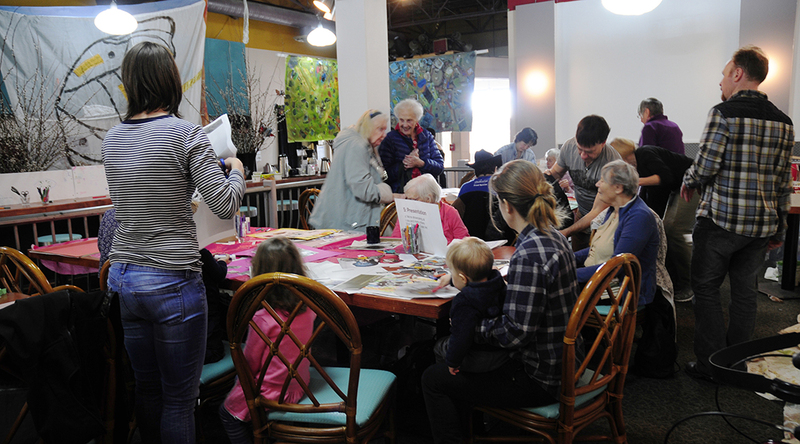 Seniors from Christiansen Village were driven to the studio so they could participate with the community and visiting groups. 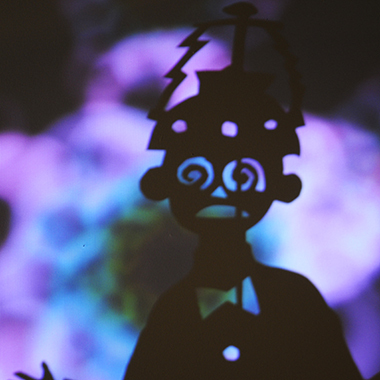 The art projects were inspired by the stories and images created in the first component of the project. 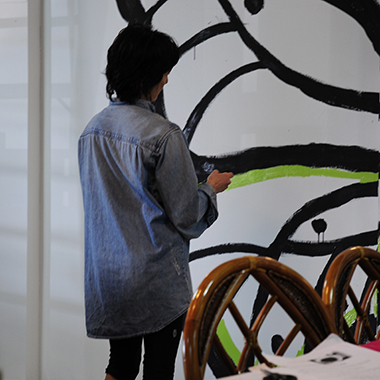 At the end of the month long creation period we held an art show at the Mall location. Special thanks to our project funders!